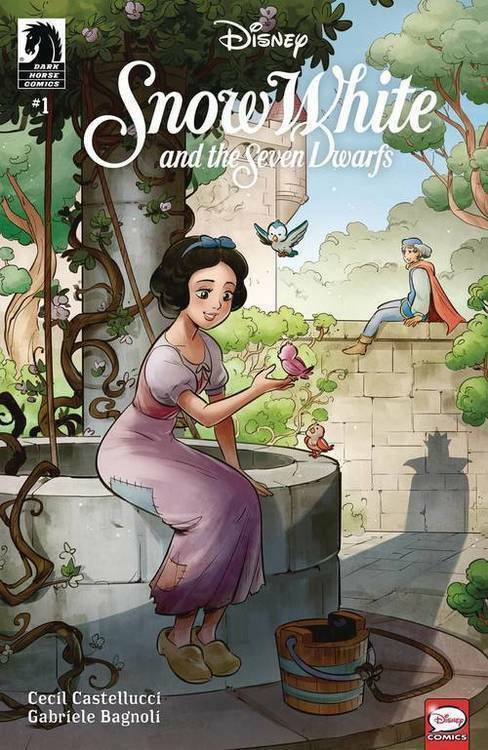 Relive the classic Disney fairy tale through the first-person perspective of Snow White herself in this comic retelling. Snow is more than a damsel in distress; she possesses a heart and soul that yearn for knowledge, love, and acceptance. But confined to the castle with her stepmother the queen, is life beyond only a dream? o The classic tale of Snow White told through the perspective of Snow herself!